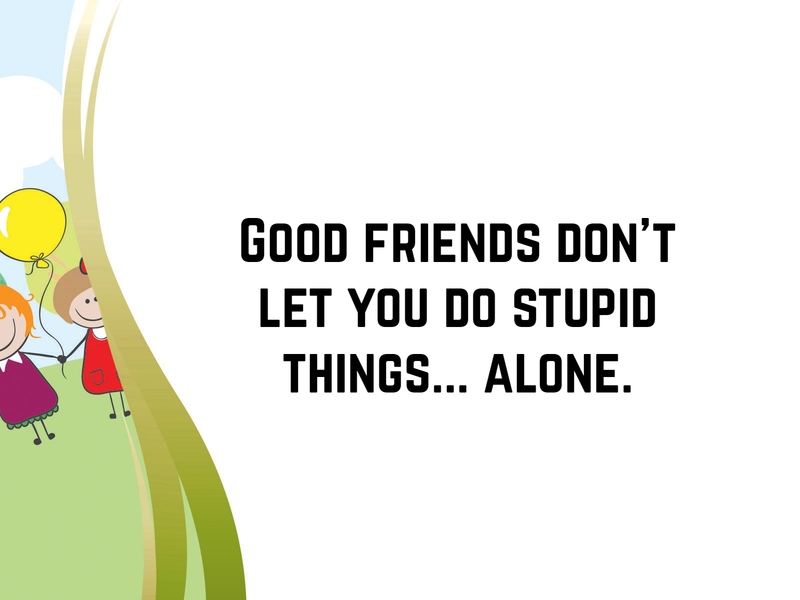 Being in a group of friends is like being in a family. 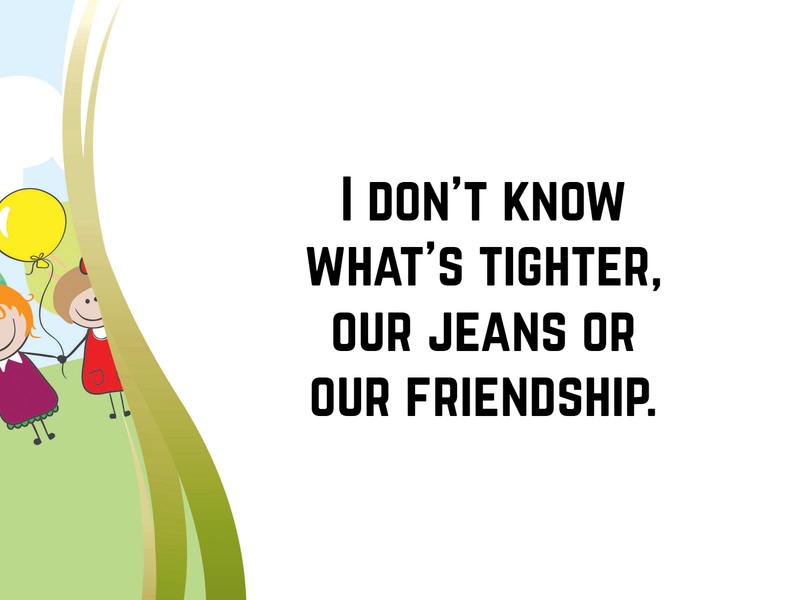 Well, technically because friends are family. 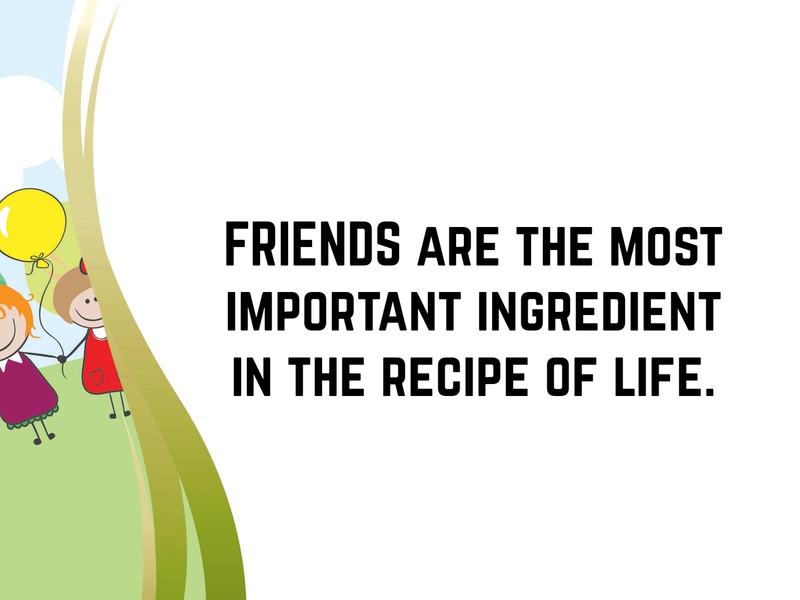 Friendship does give a significant impact on your well-being, so if you have real friends make sure to cherish them in ways you can. Time nor distance cannot dictate the realness of a friendship. Love and loyalty do. 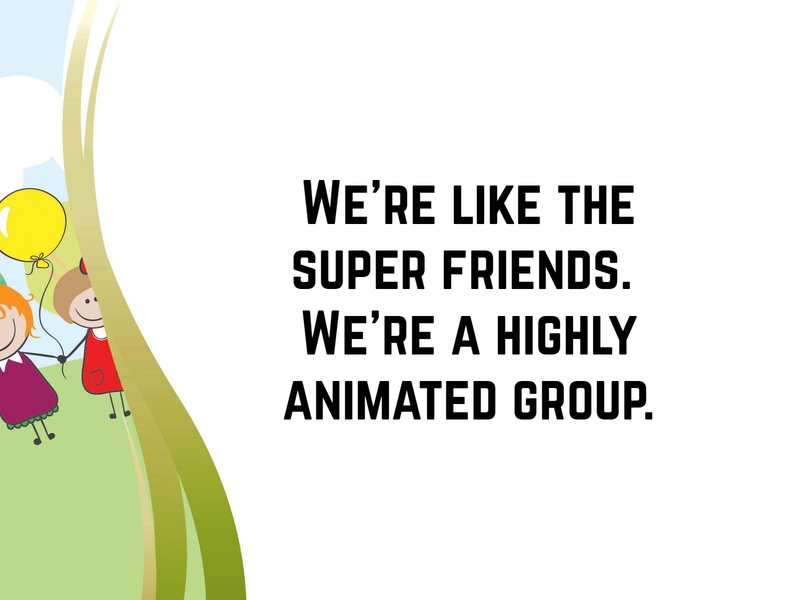 And if you’re lucky to have found a bunch of real friends, show them your appreciation through this collection of a group of friends quotes. 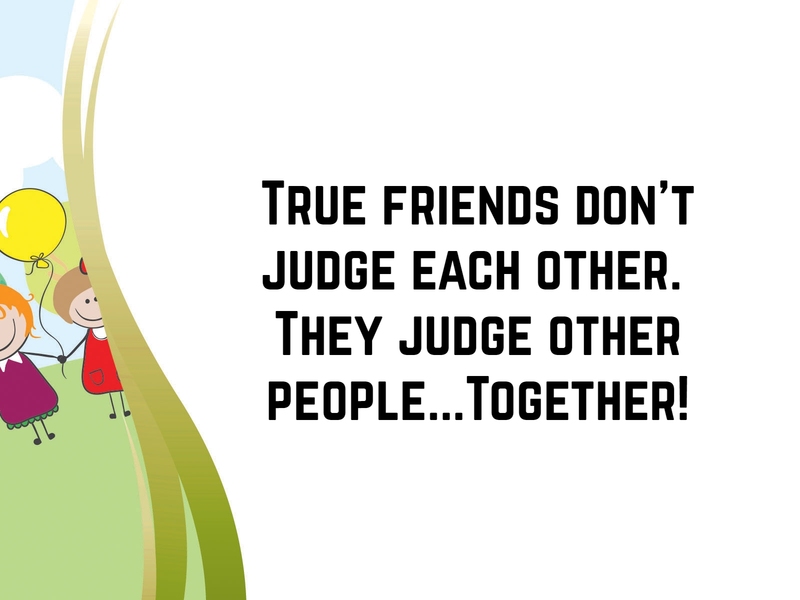 True friends don’t judge each other. They judge other people… Together! 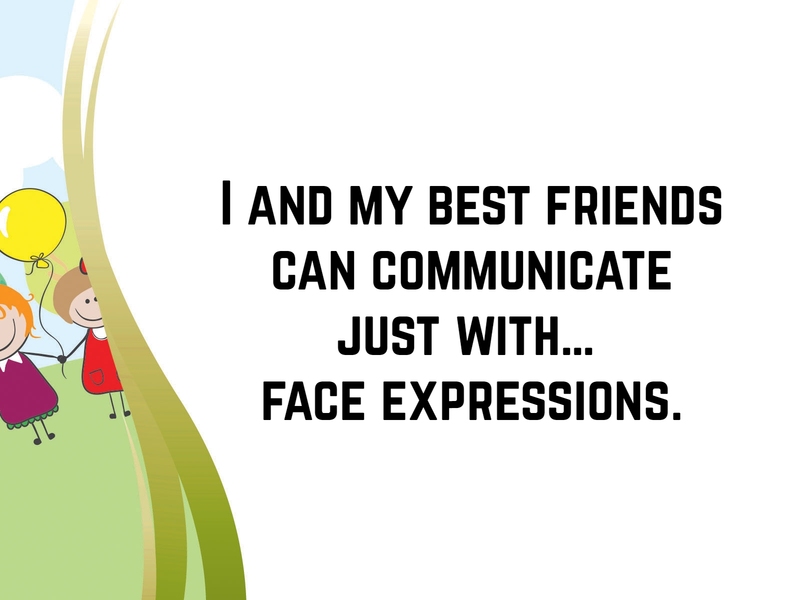 I and my best friends can communicate just with… face expressions. 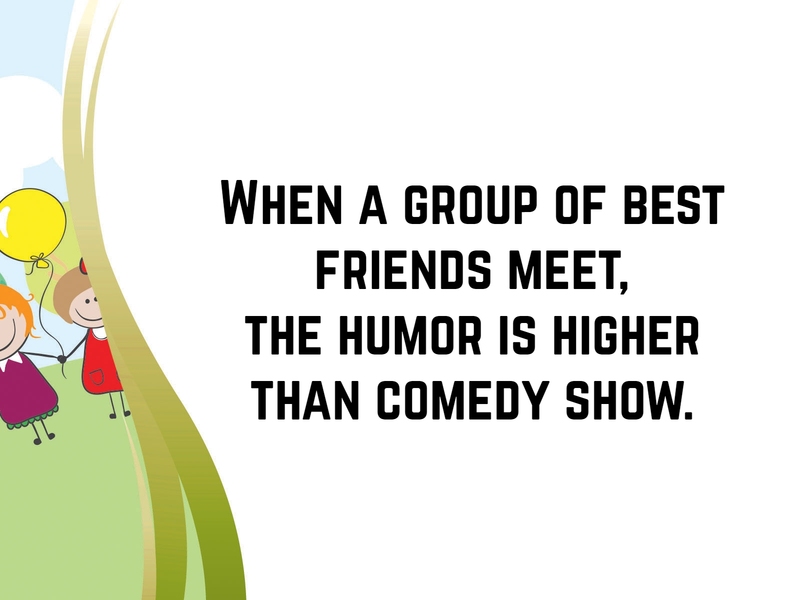 When a group of best friends meet, the humor is higher than comedy show. Without a doubt, friends are angels on earth. These individuals help you build yourself in ways you can’t imagine. They reduce stress and even boost your confidence to the highest level. Whether you prefer a bunch of friends or prefer a small circle, having these people in your life makes everything more happy and worthwhile. 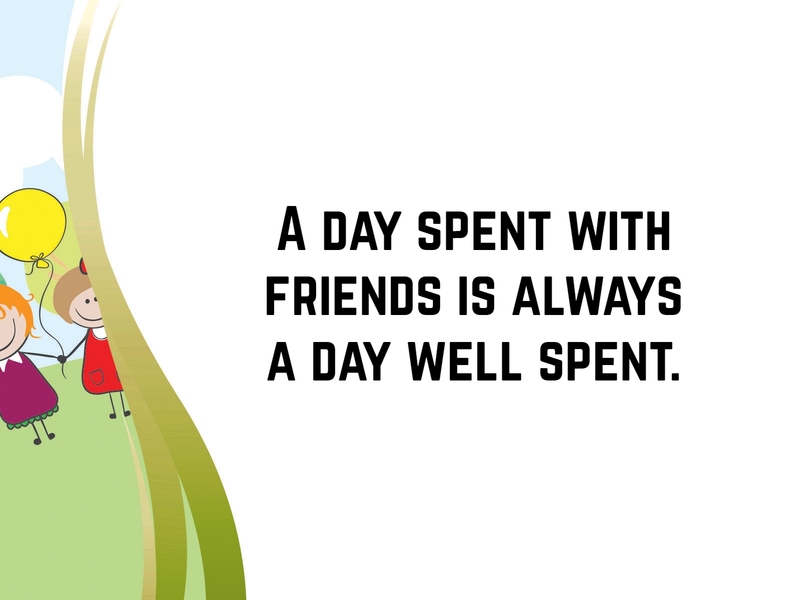 Friends open up a world full of excitement, memories, love and everything in between. 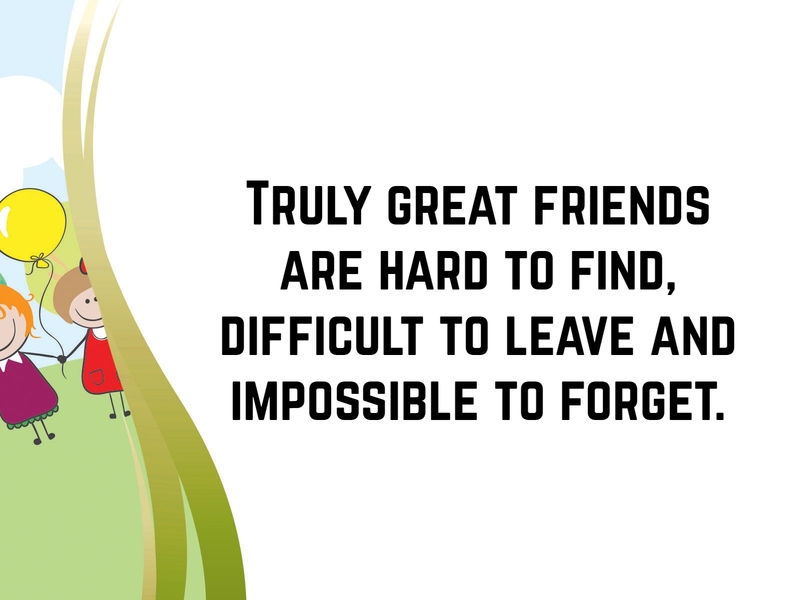 So, make the most out of your friendship and appreciate them while you still can.